Summary: Lighting a night exterior may sound intimidating to some, but it’s actually a lot of fun since you can control so many elements. 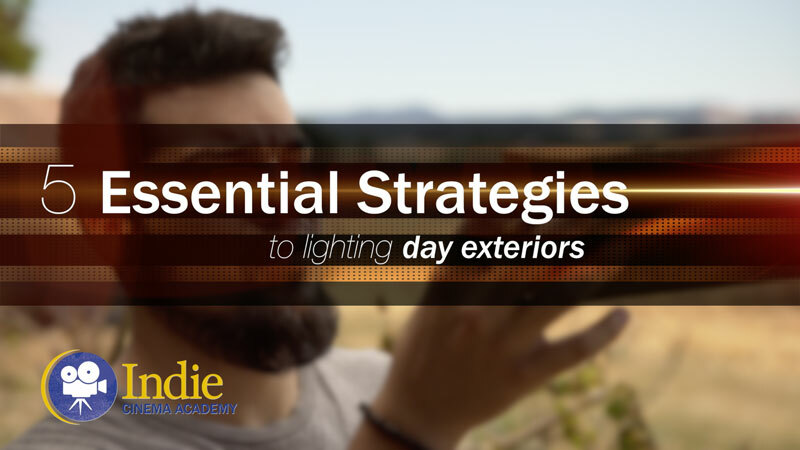 In this video Ryan gives you three strategies for lighting your night exterior and then shares five tricks he’s learned over the year to making your night exteriors really pop. Night exteriors can be a lot of fun to shoot because of all the variety they provide. 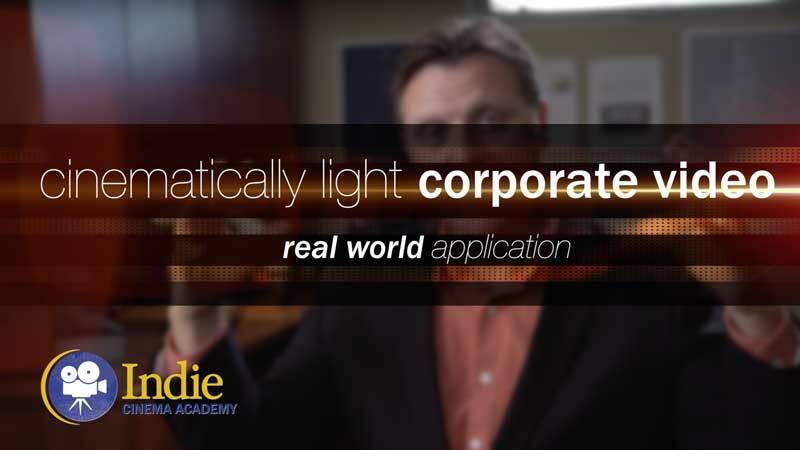 Moonlight, streetlights, firelight, neon signs, just about any lighting source or any lighting angle can really work for a night exterior. But where do you begin? 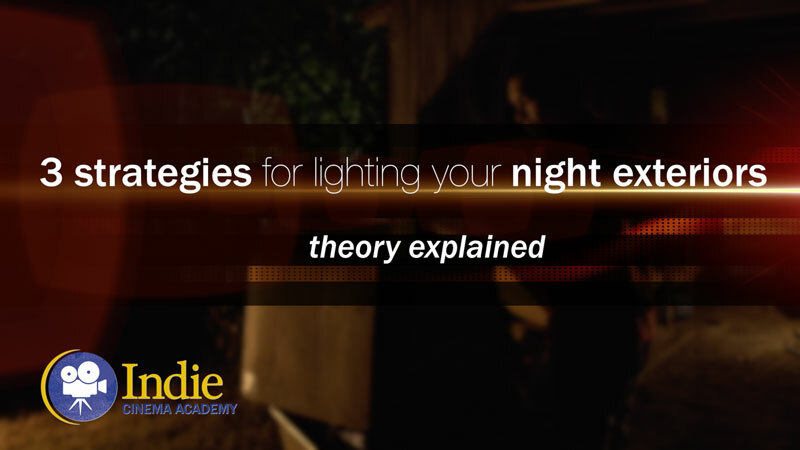 In this video, I’ll start by sharing with you three strategies to lighting your night exterior. And then I’ll wrap it up by giving you 5 tricks that will make your night exteriors really shine. 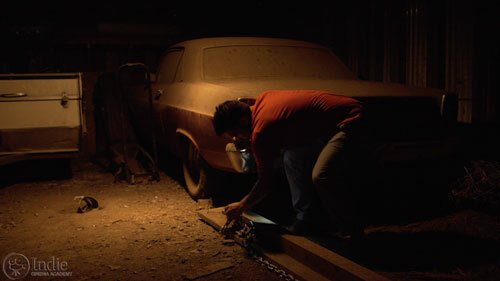 Convincing night exteriors are shot at night. While you can shoot day-for-night, it never looks the same; to me it always feels fake. Fortunately, modern cameras are getting more and more sensitive to light, letting us shoot at lower and lower light levels. 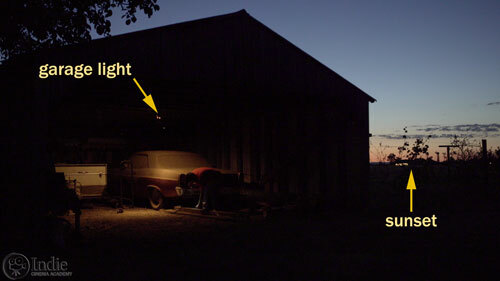 So the first strategy to lighting a night exterior is to embrace the light that the location is giving you. 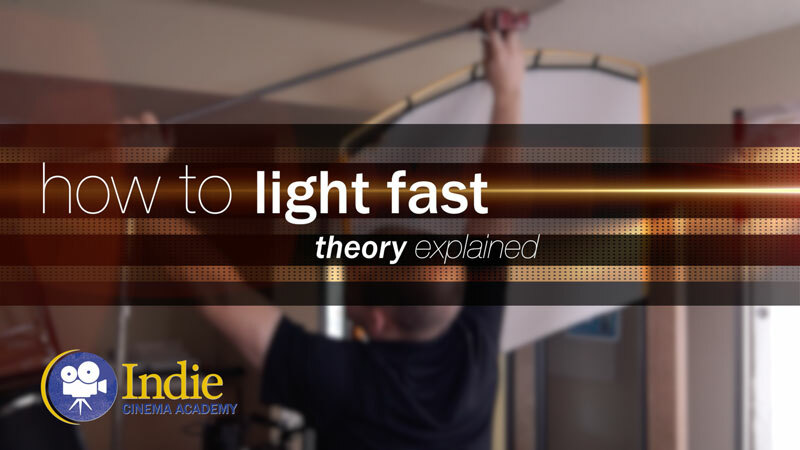 If you’re limited on time and budget, and your camera is sensitive enough, then take advantage of whatever light is naturally there. 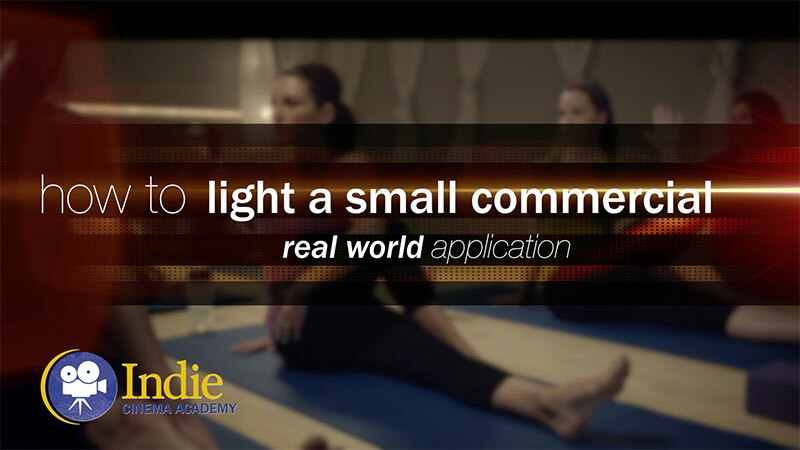 However using the light given to you doesn’t mean you can be lazy and just turn your camera on. 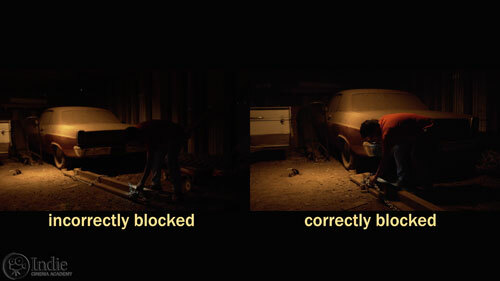 If you are embracing the light, then it becomes even more important to work with the blocking and framing of your shot. 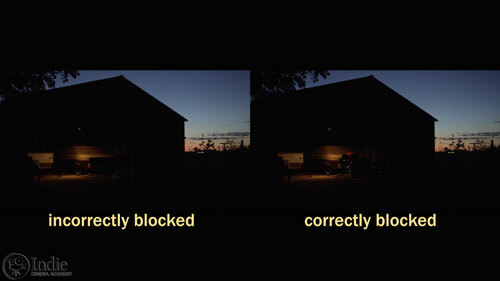 If the blocking ends up with the talent in shadow against a dark background, you’re going to end up with an underexposed ugly image when you get into the coverage of the scene. 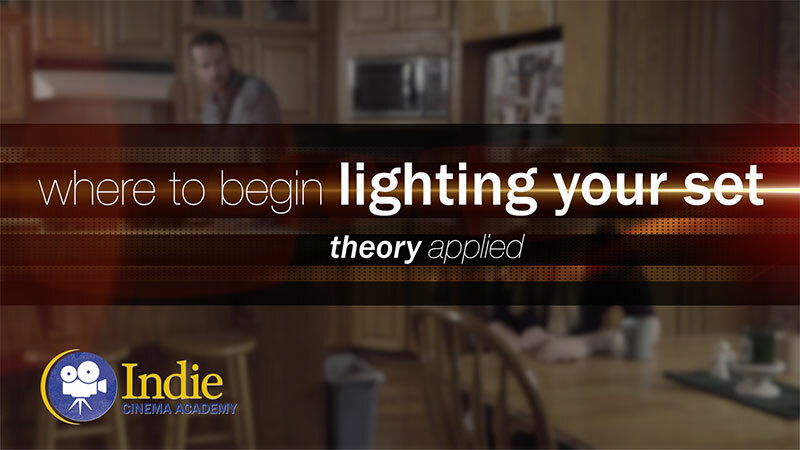 Instead work with the director to come up with blocking for the scene to allow you to still create separation and depth in your image while still supporting the mood of the scene. 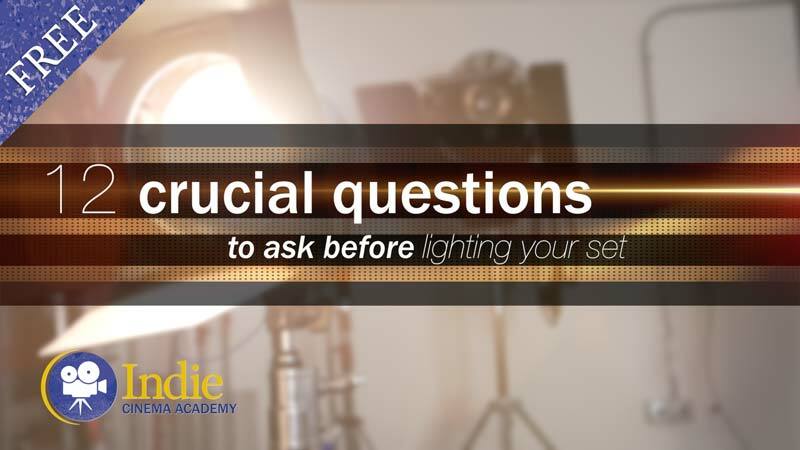 That may mean moving the action closer to a street or porch light so the talent can be lit for later shots. What is meant by the term cookies in trick 4? Thank you. Cookies are another name for a cucoloris. 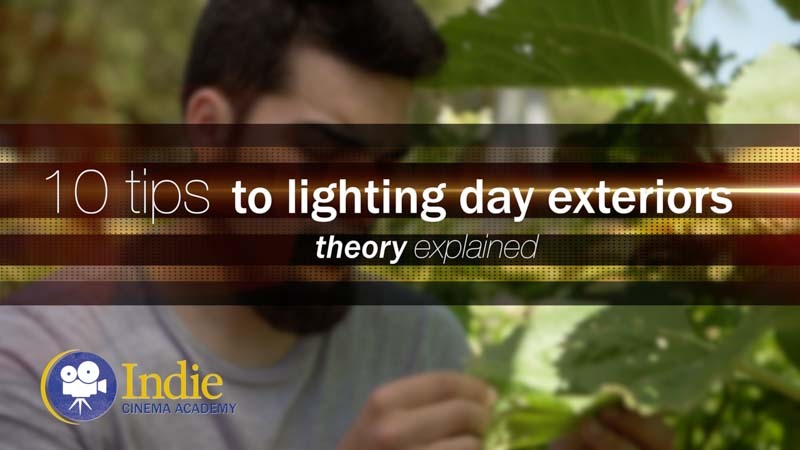 They come in a lot of different styles and are used to break up a light so it doesn’t look like it’s coming from a set-light. 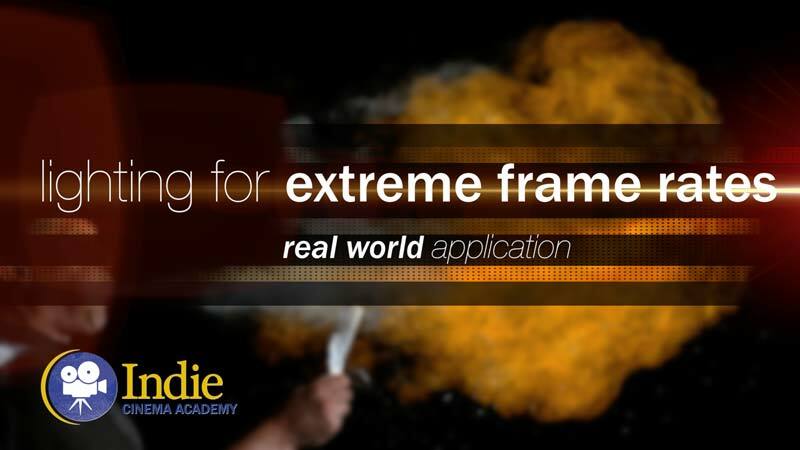 Yes, there are so many elements used in filming, and each element deserves its own lesson on how we did it. It will take time to film every little piece, but it is something we really want to give our members. So stay tuned! I see that you are filming with an a7s What is your picture profile setting? We shoot everything in S-Log2 which is Picture Profile 7.